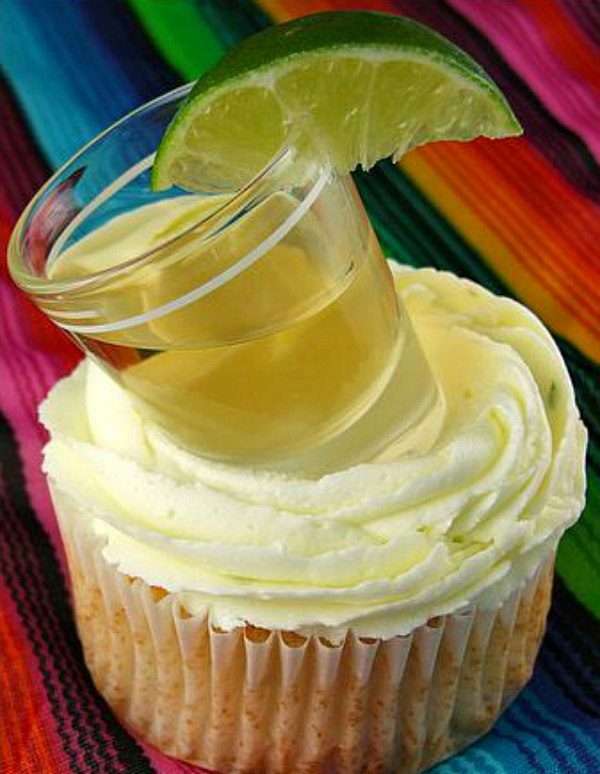 These Margarita Cupcakes are a fun dessert to serve at an adult party. 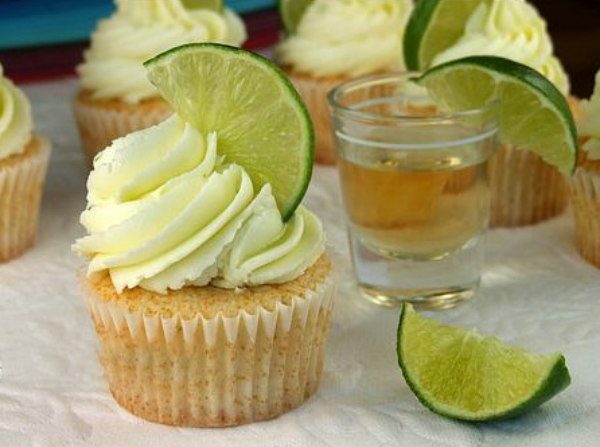 These are lime infused cupcakes with a bit of tequila and Grand Marnier in them. They’re frosted with a lime buttercream frosting. Cinco de Mayo will soon be here. 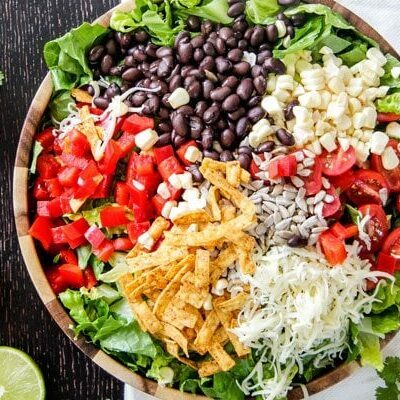 Though it’s a Mexican holiday, here in the USA, Cinco de Mayo celebrations are pretty widespread… mostly an excuse to eat Mexican food and partake in downing a few margaritas. We had a party last year for that very reason. 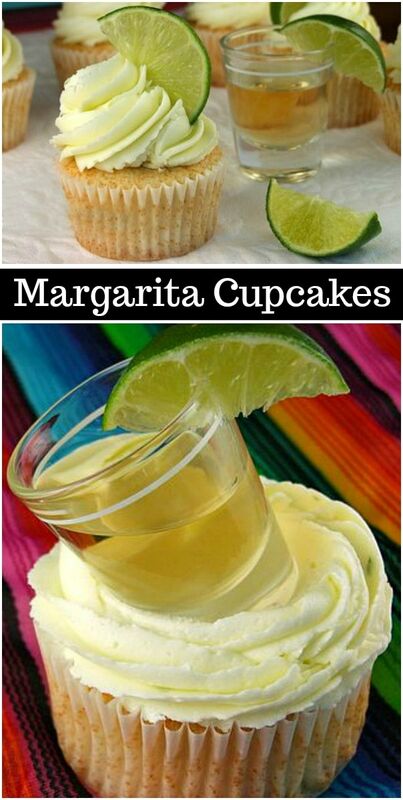 These Margarita Cupcakes are fun for a Cinco de Mayo party, but they surely can be made for any festive, adult occasion…emphasis on adult. They do have a bit of tequila in them, so it’s probably best to keep them away from the little ones. There is also some Grand Marnier in these cupcakes. Grand Marnier can be pricey, so you can always pick up a tiny bottle at a liquor store, or you can substitute Cointreau or Triple Sec (which is a bit cheaper). Those who don’t drink might ask if you can omit the alcohol in this recipe… you might try making them using only the margarita mixer, but I can’t vouch for the flavor since I haven’t tried it that way. 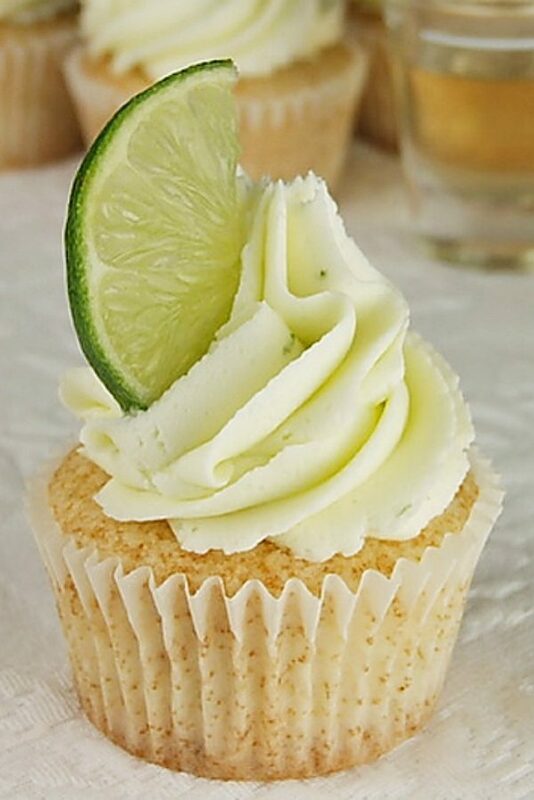 These Margarita Cupcakes are simple cupcakes that begin with a box of white cake mix. The margarita ingredients. above are mixed in along with egg whites, vegetable oil and lime zest. The margarita flavor takes over, so you don’t even notice that it’s made with a box mix. The icing is a Lime Buttercream. I added the lime juice slowly until I got the flavor I wanted. 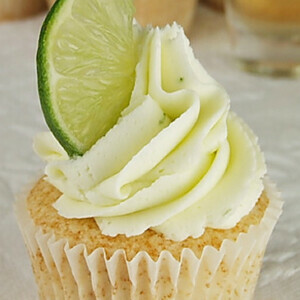 Just a very mellow lime flavor is best to go with the tangy flavor of the cupcake (the tequila flavor doesn’t really come through so much). Garnish with little lime slices, and add some shots of tequila on your dessert tray too! I thought this might be a fun way to serve them too, but then things might get kind of, um, interesting when you have your guests licking the bottoms of the shot glasses. In the photo pictured above, I made larger-sized cupcakes in the large muffins pans to accommodate the size of a shot glass on top. Have fun with these… they were a big hit with my taste testers! If you’re looking for more delicious recipes to serve at your Mexican-themed party, you might enjoy serving my Slow Cooker Mexican Street Corn Dip or these Pineapple Margaritas. This Cinco de Mayo Mexican Charcuterie Board would be an awesome display too. These are fun for a Cinco de Mayo party, but they surely can be made for any festive, adult occasion…emphasis on adult. They do have a bit of tequila in them, so it’s probably best to keep them away from the little ones. Whisk together margarita mix, tequila and Grand Marnier in a small bowl. Measure out 1 1/4 cups for the recipe; pour the rest on some ice and drink it while making the cupcakes. In a large bowl, use an electric mixer to combine the cake mix, egg whites, oil, lime zest and 1 1/4 cups of the margarita mix from step 1. Blend on low for about 30 seconds and then increase speed to medium and blend for two additional minutes. Batter will be slightly lumpy. Spoon the batter into cupcake liners (about 3/4 full). Bake for 20 to 25 minutes, or until a toothpick inserted into the center comes out clean. Let the cupcakes cool for about 10 minutes in the pans, then remove them to a rack to cool completely. Place the butter in a large bowl and beat with electric mixer until the butter is fluffy. Add 5 cups of powdered sugar, lime juice, zest and salt. Mix until thick and creamy. Add more powdered sugar until the frosting is of a good spreading (or piping) consistency. Mix in a tiny amount of green food coloring or gel paste if you'd like the frosting to have a green tint. Ice the cupcakes in whatever manner you prefer... spreading or piping the frosting. Use small lime slices as garnish. Great looking recipe. I look forward to making it and tasting the results. I think it’s weird and crappy that you put a huge smiley face in the printer version of the recipe. It wastes ink and paper. We’re trying to save the planet, remember? Oh my, I had NO IDEA that typing in a little smiley face in the instructions would result in a giant smiley face when printed. I have deleted it! Thank you for pointing that out- definitely not my intention! I love margarita! These cupcakes look amazing! I shook lime slices in a mix of course salt and green sugar. A little saltiness on the frosting was PERFECT! Not knowing how sweet the frosting is…could you sprinkle margarita salt over the frosting? I made these this past weekend for a girls movie night at my aunts house. They were a hit. I piped a ring of icing around the outside and added some salt before filling in the top with the buttercream. Thanks for this recipe. 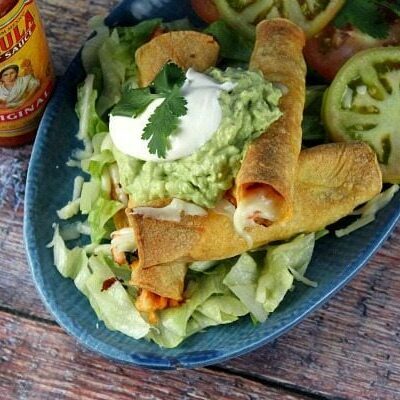 Has anyone tried this recipe without using the Tequila or Grand Marnier? I would like to make these for a Fiesta themed party but don’t want to put any alcohol into it. Any other suggestions on alternative recipes that are non-alcohol? You could probably just use the margarita mix (non alcoholic) in place of the amount of alcohol that is called for. These were yummy! I used the leftover margarita to brush the tops of the cupcake before frosting them. The frosting was soo good- a touch of lime and salt! Made these today!! I had Margaritas, (not the mix) and triple sec. Didn’t drink the extra mix of tequila, triple sec and margarita… added it to the frosting!! Then topped the cupcakes with a tiny bit of line zest! Super yummy!! Yummy! I love your kind of cooking – enjoying an adult beverage to help with the recipe, The cupcakes are fantastic. If I don’t get them out of the house, I will eat them all. 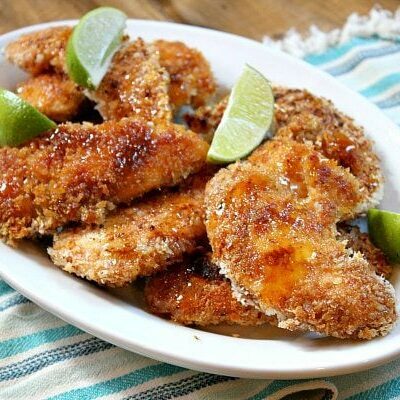 These look absolutely delicious, but I had to laugh at the “alcohol remaining after cooking” post. There are three ounces total booze in 24 cupcakes. So if 35% remains after 25 minutes, that means barely more than an ounce divided among 24 cupcakes, that is about one ml per cupcake. a ml is a very tiny amount. So I have been wanting to make these for so long and am holding back for fear of messing this up so a question just to ease my mind before i make them. When adding ingredients is it replace the water in the cake mix or make the cake mix as is and then add the margarita mix also? How would I make these non alcoholic? I suppose you could use all margarita mix instead of adding any actual alcohol. 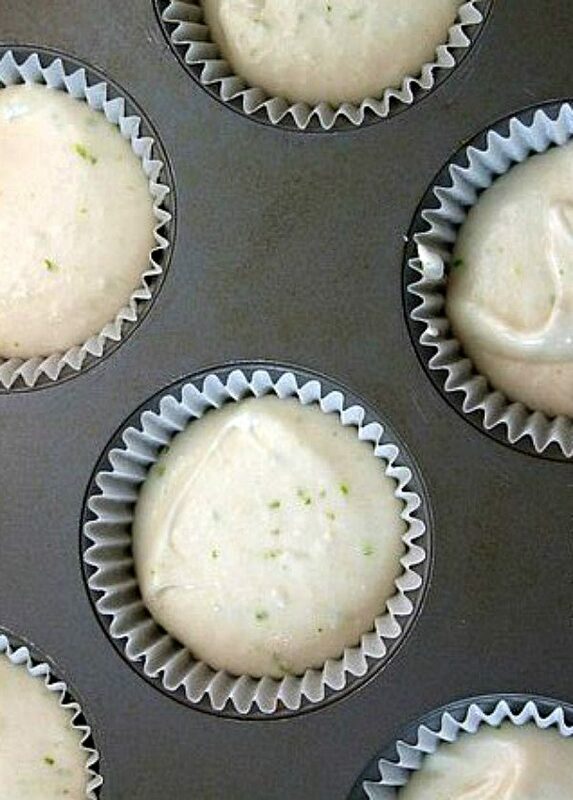 But you may prefer to just find a lime cupcake recipe instead! Truly inspired! A huge hit! Everyone loved them and raved at what a great idea it was. Definitely adding them to my regular cupcake rotation. Thanks! I found this info from an author who has a book on cakes/cupcakes that use alcohol. Everyone always thinks alcohol is totally baked off, and that’s not true. You would have to cook something for hours and even then, there would be trace amounts. Not a big deal for most people, but for some, it is still a concern. Great info- thanks for sharing! Can these be frozen for future use? I guess the cupcakes themselves can be if they are sealed well… but I wouldn’t frost until serving. Margarita Cupcakes,,,,,,,wonderful, made them for an adult Halloween Party. Hm. I was also actually wondering if, since it would be a strawberry margarita, perhaps a strawberry cake mix might work out. Hello, there! 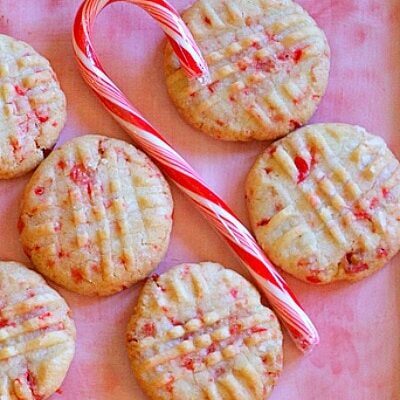 I was actually thinking about making these tomorrow for a friend of mine and I was wondering: If I changed the recipe and used strawberry mix instead of classic lime, would it turn out the same? Also, if I did substitute in the strawberry mix, is there anything you’d recommend using instead of lime zest? I think it would probably turn out fine, except I’m not sure how much of the strawberry flavor would come out with just that substitution. You might try adding a strawberry frosting instead. I’d keep the lime zest in there.